Before you hit the road, here are ten essential apps you simply can’t do without. There’s nothing more frustrating than packing whole outfits which remain at the bottom of your suitcase unused. This app rules this out completely – talk about efficiency. The first rule of vacation: turn your mobile data off. Unless you perversely enjoy receiving a hugely out of proportion bill for the five minutes you spent online of course. But, you do need internet time. Free Wi-Fi Finder can help you sniff those free signals from your hotel door or while in transit, and provides many passwords to boot. 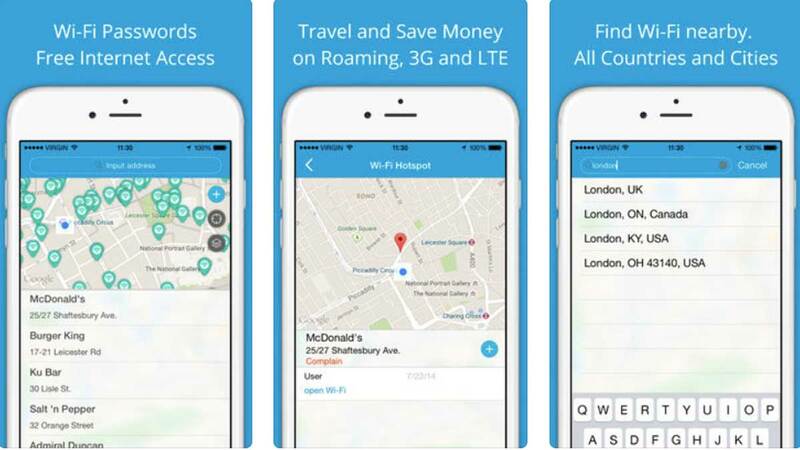 The app allows you to stay connected, work from abroad and more – minus the scary roaming fees. You can easily tweet or chat with your friends and loved ones while on the go, or entertain yourself during a wait on Netflix. With thousands of hotspots available in each continent, this extremely helpful holiday app will keep your social life alive (online at least) without burning through all your data. Planning a trip used was far more difficult before technology came along on its white horse. Here’s one very helpful aid you really ought to be carrying around in your pocket: Trip.com. It makes exploring a ton easier; with a library of 60,00 destinations including travel guides, user reviews, and preferences, you can easily find your perfect match simply by heading to the Luxury or Foodie section. Get the best recommendation for a travel taste like yours straight away, it’ll save you hours of googling or having to find out one way or another in a 50:50 leap of faith. Ask anyone why they haven’t booked their price and they’ll almost always blame expense. But actually… there’s an app for that. Looking forward to snagging the best flight deals? Download Hopper. 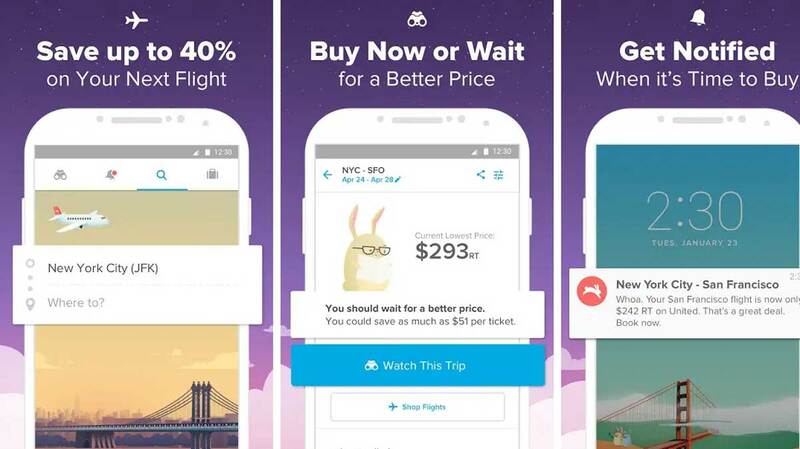 This app will send you notifications when your desired flight dips into the lowest price end. You can also find great flight suggestions from your home airport if you fancy a little spontaneity. Unplanned trips? No problem. Get the best flights without inadvertently cutting a hole in your pocket. If you’re less about planning and all about serendipity, this app is for you. 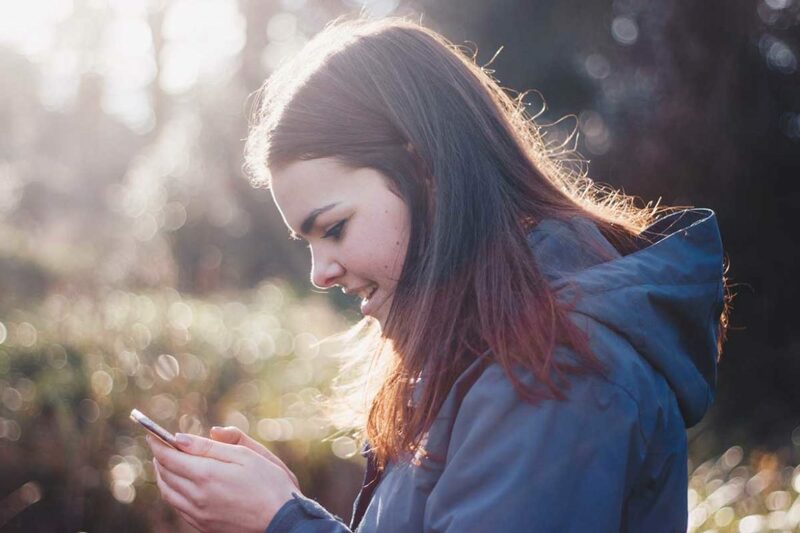 This vacation app allows you to set your budget and let the fates/your button decide; it’s the perfect match for the travel thrill-seeker who is open to new adventures if they stay within their means! 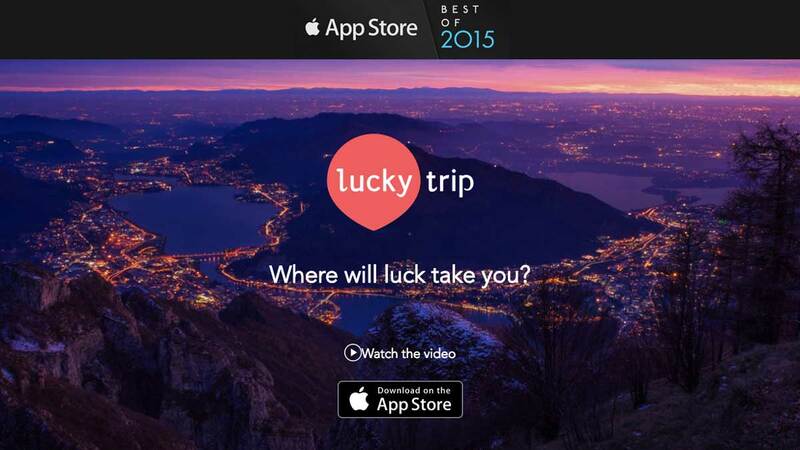 LuckyTrip covers all your vacation needs; with flights, hotels and handpicked activities available in 300 cities, you can find the best vacation that will suit your budget. Jetlag is your worst enemy when it comes to traveling, but you can do your best to avoid it by downloading Circa. Beating nature could be both satisfying and healthy! This app lets you keep track of time across various locations around the globe, helping you prepare your mind and body for the long flight and time switch. Use this app days before your flight, especially if you’re heading towards another continent. Pair this app with your Apple Watch and you can easily switch time zones as you go aboard the plane. You’d plan everything else, why wouldn’t you skip preparing your body? 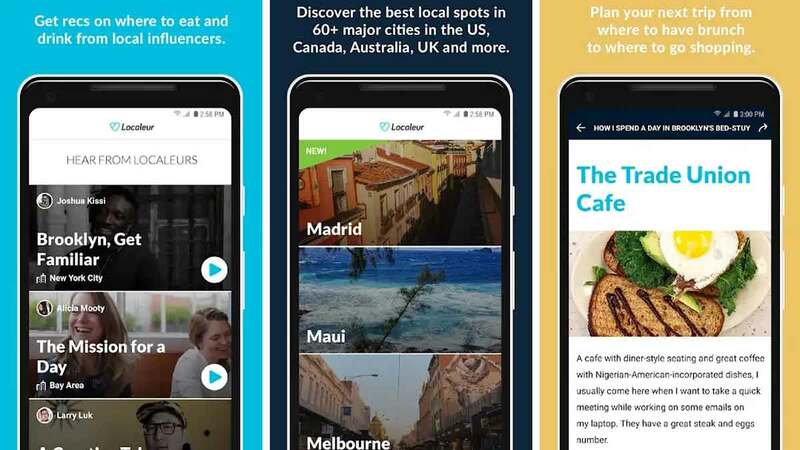 This vacation app has you seeing your destination through the eyes of the locals there. Every traveler’s aim. Using a “community of local tastemakers,” Localeur is a flourishing network of professionals and creatives, sharing their tips on how to spot the best boutique hotels, coffee shops, clubs and other itineraries. This app covers the 50 major cities in the US, giving you the best insights and hole-in-the-wall finds as you explore America’s well-loved spots. If you’re all about reading reviews (it’s not so unlikely), this app is your best find. Even if you’re not, it still earns its place on your phone. Winning its name from having some of the best breaks around the world, TimeOut lists down their best discoveries in your destination. 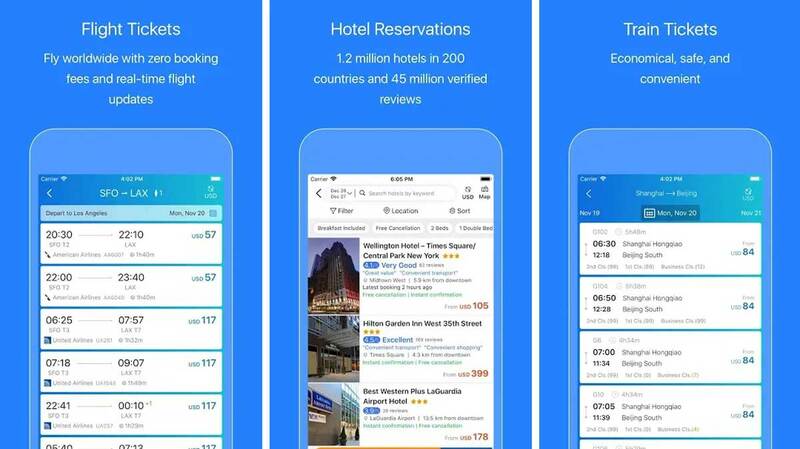 Imagine all the restaurants, events, hotels, museums, recreation areas, all in the palm of your hands, with ratings to boot! Make the most of your time out from the moment you arrive by listening to the professional reviews and lists recommended here. Getting to your destination is made a hundred times easier (not to mention cheaper) with Uber, the famous ride-sharing brand that started a new age of transportation. If you want to save money by sharing your ride, you can choose to join a carpool and get to your next itinerary half the price. Although you can, of course, choose to ride alone. Uber is used all over the world and you can score a ride with the tap of a button. Don’t ride alone; meet new friends along the way as you navigate through an unfamiliar place. Who knows, they might even help you out on your next route! Well, you didn’t really think we’d leave this one out did you? You’ll be taking photo after photo during your vacation, before, in all probability, sentencing them to a lonely death on your smartphone. But it doesn’t have to be this way! Posting them on your Instagram account is a good second, but the only way to truly appreciate (would ‘honor’ be going to far?) your memories is to print them! 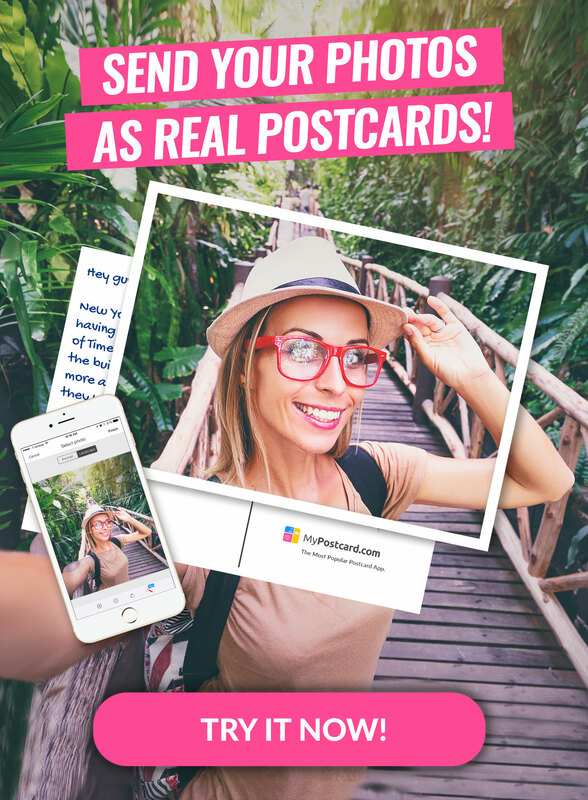 MyPostcard allows you to keep those memorable photos safe– not just in your social media accounts or digital drives – but in the palm of your hands. 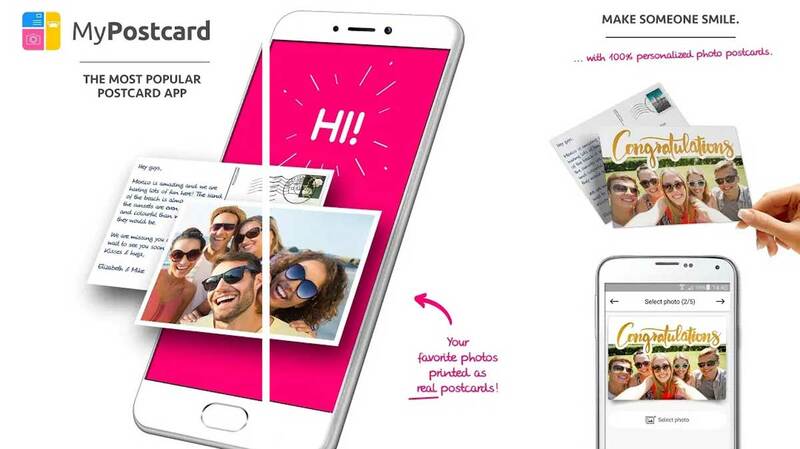 You can customize each image with a message which you can send to your family and friends as a personalized photo straight from your phone. Alternatively, you can order a classy art deco box of up to 30 of your fave photos to build your vacation album. No Stress with these easy and helpful Holiday Apps! 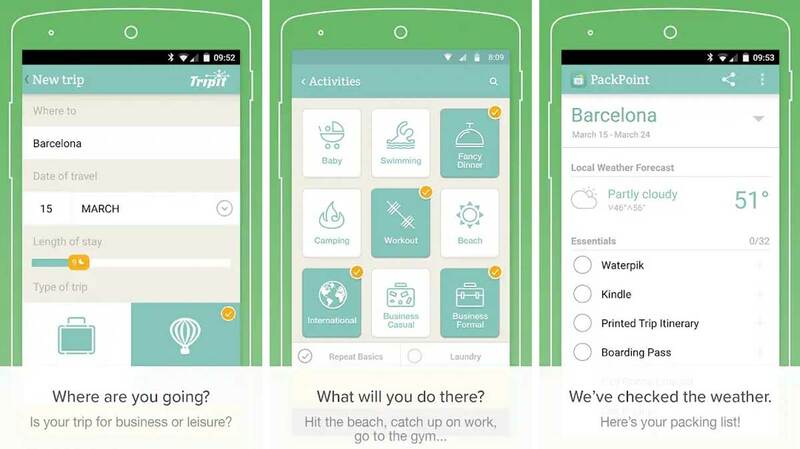 So there you are, ten ultra-useful Holiday Apps for all your future vacations. Use these amazing resources to plan your itineraries, travel around, balance your time, and even plan what to pack! Traveling has never been more convenient! Make sure to comment with any apps on your phone that deserve a mention!